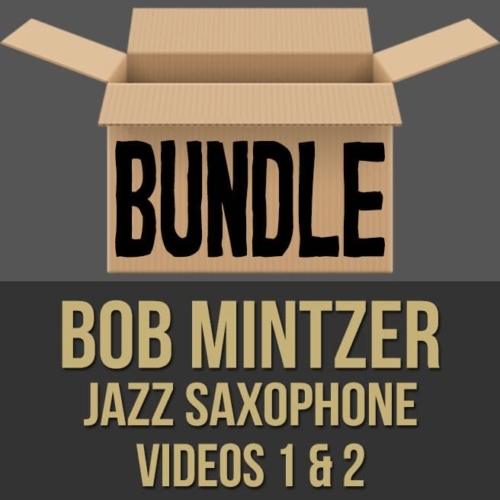 Description: This discounted bundle includes both videos 1 and 2 from Bob Mintzer's saxophone masterclass series. Video 1: In part one (1 of 2) of this saxophone masterclass, Bob Mintzer discusses and demonstrates what he feels is important about playing the saxophone. 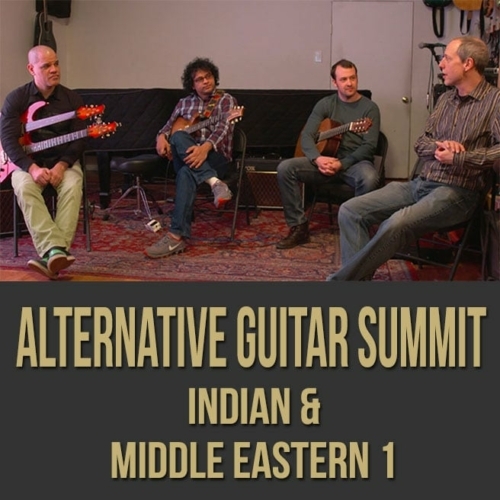 Bob covers tone production, vocabulary, articulation and more as he shares tips that have kept him in-demand for over four decades. 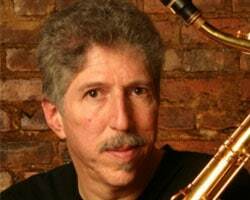 If you want some pointers from a real saxophone icon, this saxophone lesson series is for you. 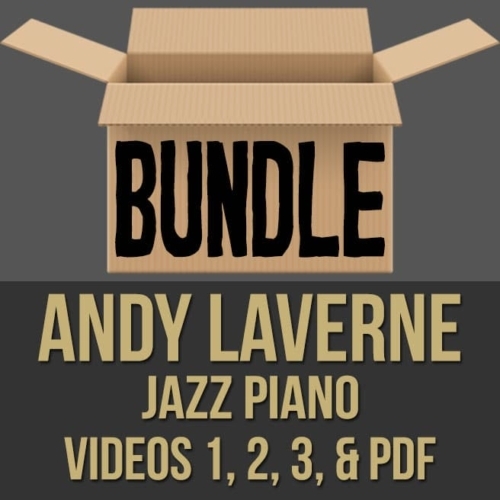 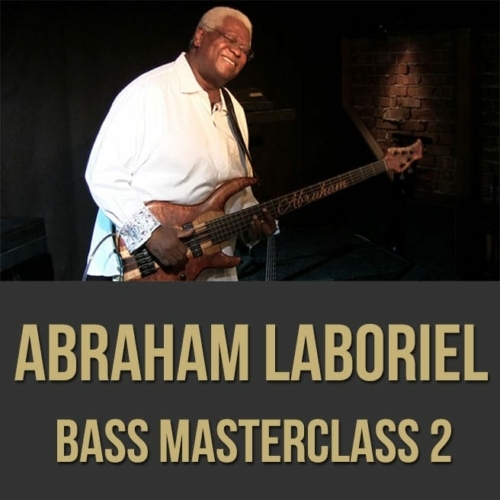 Topics Covered: Saxophone, Jazz, Tone, Embouchure, Airflow, Long Tones, Note Connection, Exercises, 8th Note Lines, Sight Reading, Etudes, Studies, Vocabulary, Transcription, Styles, Using Dynamics, Jazz Language, Learning Repertoire, Extracting Ideas, R&B, Vibrato, Articulation, Legato Tonguing, Internal Time, Etc. 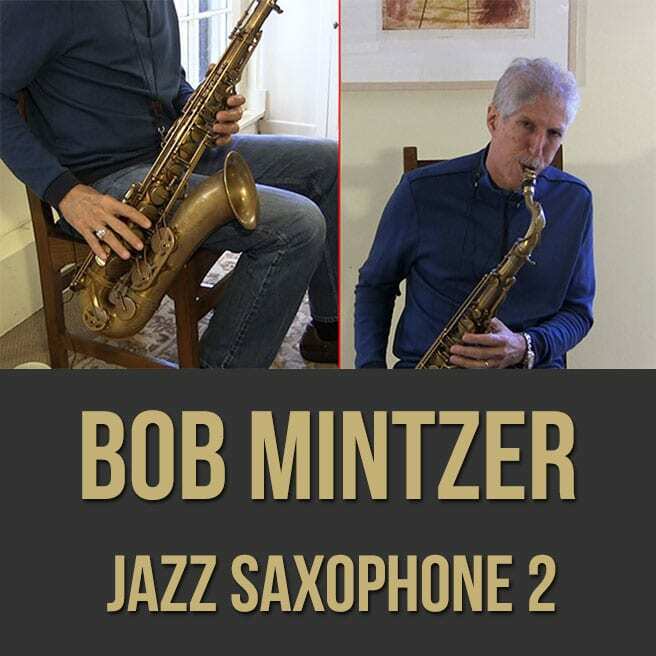 Video 2: In part two (2 of 2) of this saxophone masterclass, Bob Mintzer discusses and demonstrates what he feels is important about playing the saxophone. 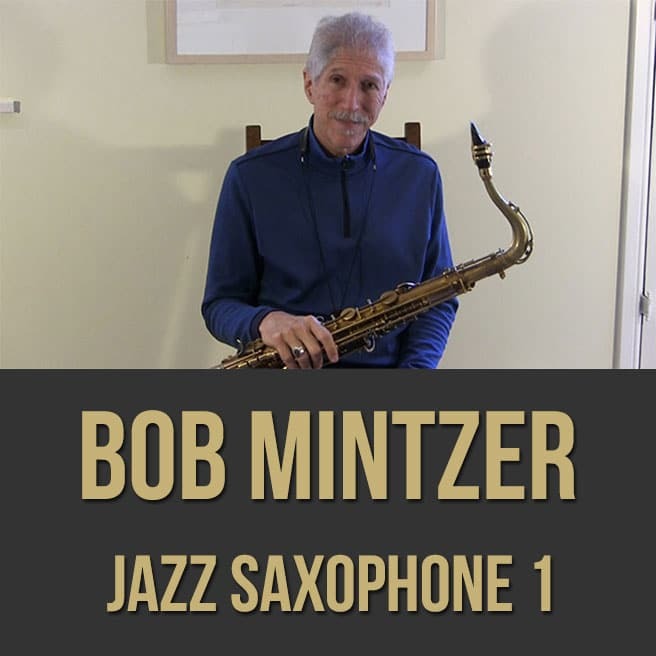 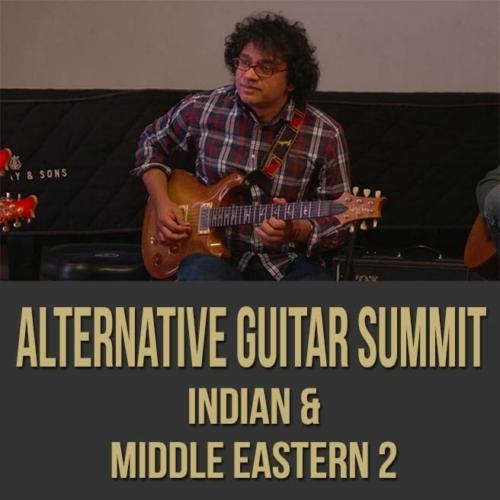 Bob covers playing through changes, repertoire, stylistic diversity, developing strong time and more as he shares tips that have kept him in-demand for over four decades. If you want some pointers from a real saxophone icon, this saxophone lesson series is for you.